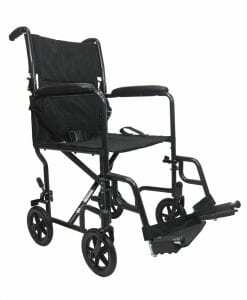 When comparing wheelchair transport options for the comfort and convenience of a patient, that same consideration should also extend to the professional caretaker, nurses and medical attendants. 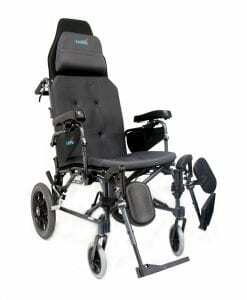 Chair options for caretakers of people with limited mobility or who cannot move a standard wheelchair on their own; include transport wheelchair and some models of electric wheelchairs. 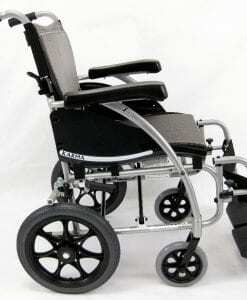 There many varieties and options available for each type of wheelchair. 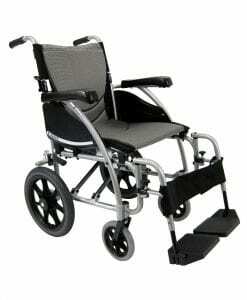 Transport wheelchairs are useful if the patient cannot move at all, independently or otherwise. 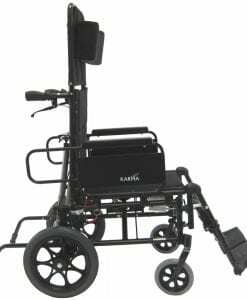 For those who still require full time medical care but have good mobility of the upper body, a regular manual wheelchair might be a better option. 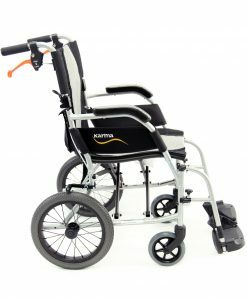 If the patient cannot move a manual wheelchair, then an electric wheelchair is probably the better option. 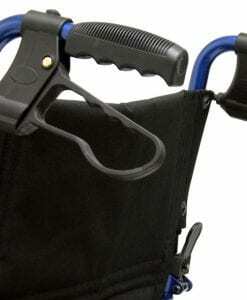 They will be able to move it on their own with the help of the attendant if it has a removable joystick. 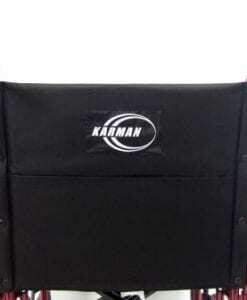 The electric chair should only be considered if the patient will be able to operate it safely. 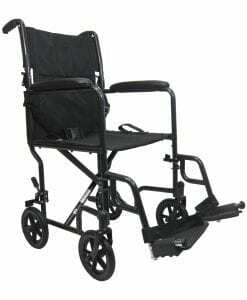 The extra expense might not be worth it for patients who require constant care. 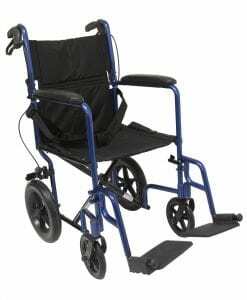 For caregivers, electric wheelchairs are useful when dealing with heavier patients, especially the ones who cannot operate a manual wheelchair or control an electric one. 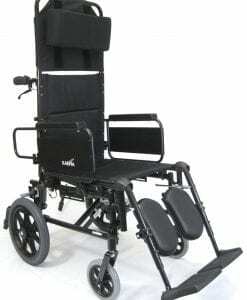 An electric wheelchair where the caregiver has use of the controls might be a better option in this case. 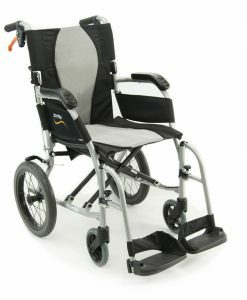 The basic type of transport wheelchair is inexpensive, light and portable. 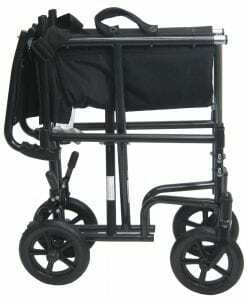 They are used extensively within hospitals to take patients to and from appointments within the hospital. 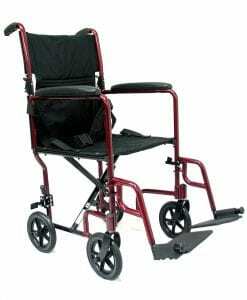 This type of wheelchair is an inexpensive option for someone who temporarily disabled and cannot walk because of an injury, illness or due to recovery from a medical procedure. 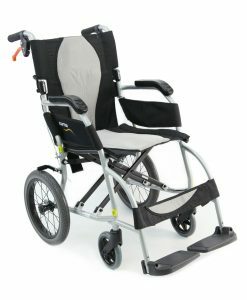 Lightweight, tubular aluminum transport wheelchairs are available with weights under 20 lbs and they make pushing a patient much easier. 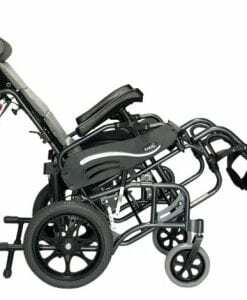 The lightweight versions are a bit more expensive but they are easier to push with an occupant, easier to lift and requires very little storage space. 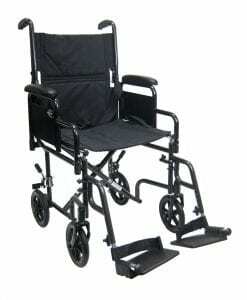 You can also get heavy-duty transport chairs for heavier patients. 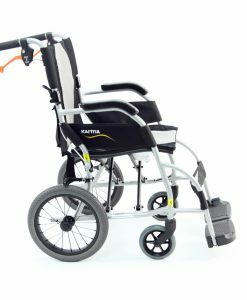 Even though it might be more difficult to push a heavier person, a transport wheelchair is much less expensive than a power wheelchair. 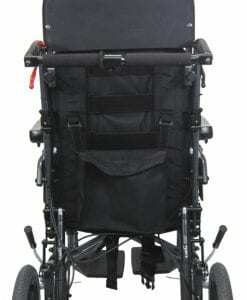 The weight capacity of a heavy-duty wheelchair is in the 350 to 400 lbs range. 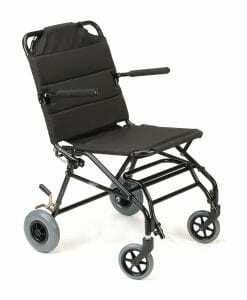 Individuals who spend considerable time in their wheelchair derive benefit from utilizing reclining wheelchairs. 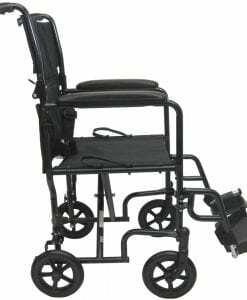 This is a choice, which adds excess weight to the transport wheelchair; however, the patient's comfort might be worth the additional effort and time on your part. 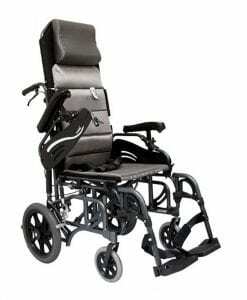 Patients who have to completely recline due to a cardiovascular problem can do so in their own individual wheelchair. 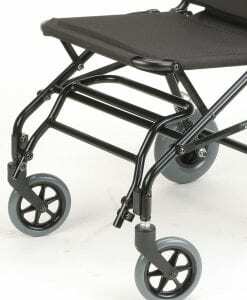 Full tilt wheelchairs enable patients to lean back fully and have their feet elevated above heart level. 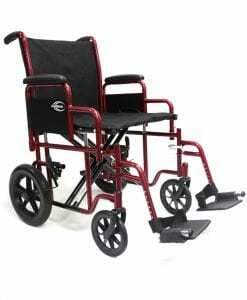 The professional caretaker should be included in the final decision to buy a wheelchair because it will be them who would be providing the mobility most of the time and their physical strength will have to be factored in.